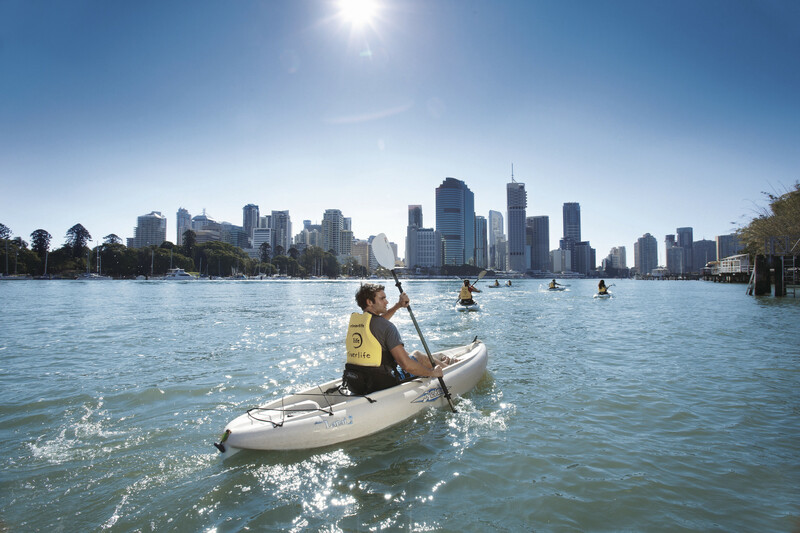 The Brisbane River provides a handful of ways for you to enjoy the city's ideal climate. Ride the current in a kayak or on a paddleboard, or enjoy a picnic in one of the riverside parks. Head to Kangaroo Point Cliffs for sublime views of the river heading toward Brisbane's city center. Perhaps the best way to experience the river, though, is along the Riverwalk. Here you can stroll a network of pavement along the river banks and even out onto the river itself. 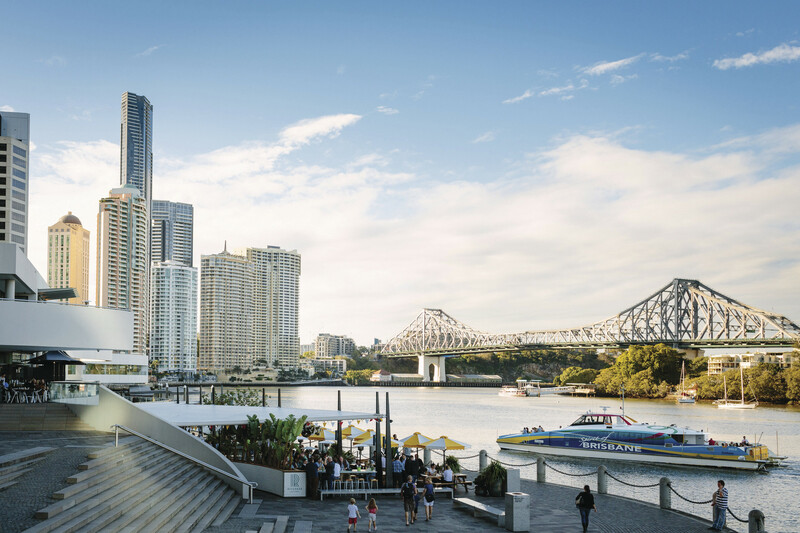 Before you head to Brisbane, plan trip itinerary details with our user-friendly Brisbane trip planner , to make sure you see all that Brisbane has to offer, including The Brisbane River. We visited in late December and enjoyed exploring the river by cruising on the Rivercat ferry. There are so many lovely areas to visit along the river, from beautiful open parkland areas to bustling restaurant and arts precincts. It is worth getting on and off the ferries to explore the riverbank. The most enjoyable part of exploring the river is the two hour trip downstream from Southbank to Hamilton and return. 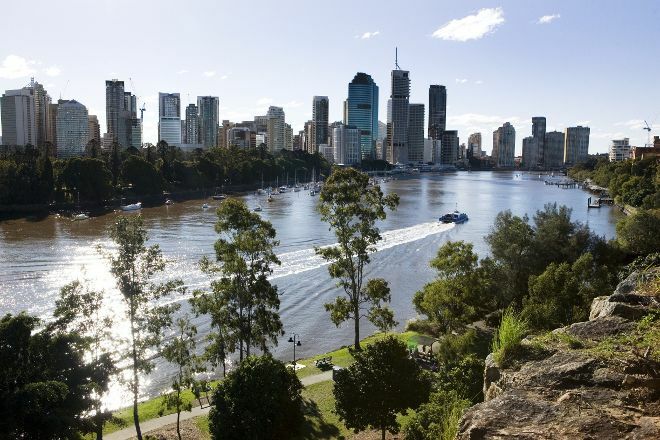 A great way to get a good perspective of Brisbane.